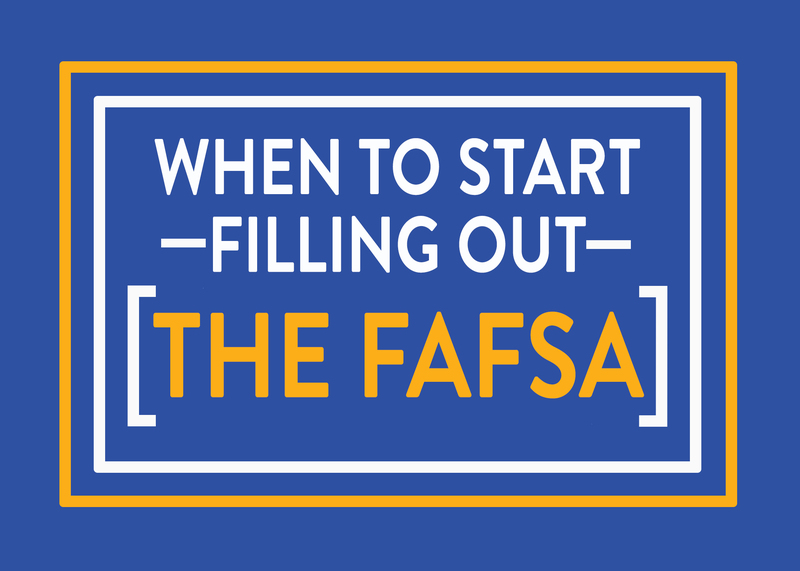 FAFSA – The Key to Opening Financial Aid Options It’s important to remember that the FAFSA (Free Application for Federal Student Aid) is the key that opens the door to federal, state and some institutional money. This is the case regardless of type or length of program you’re considering. FAFSA Deadline Extended – Still Need Help? The Top Four Ways INvestEd Will Help You! Our experience and resources will help you find everything you need to make better, more informed decisions.